Master chocolatier Paul A Young is known not only for his craft and quality, but also for the innovative flavours for his truffles. While his Port and Stilton truffles or the Goat's cheese and lemon ganache recipe might leave some feeling conflicted, there are plenty of other ideas in this collection for those who consider themselves chocolate purists. 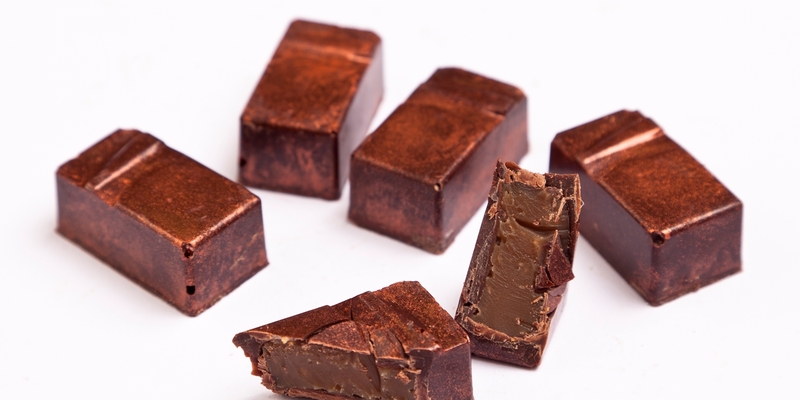 Try his easy Sea-salted caramel tart recipe for a wickedly tempting dessert, or the Absinthe and peppermint truffles for a boozy chocolate treat.